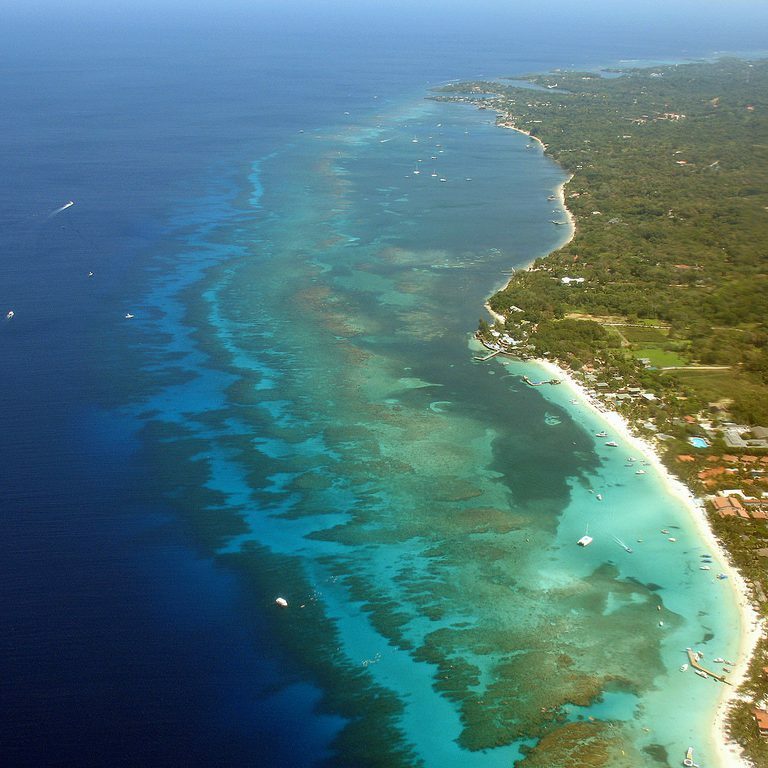 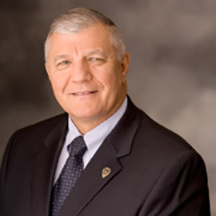 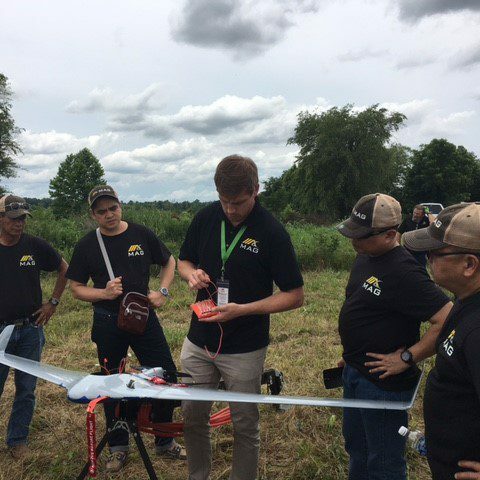 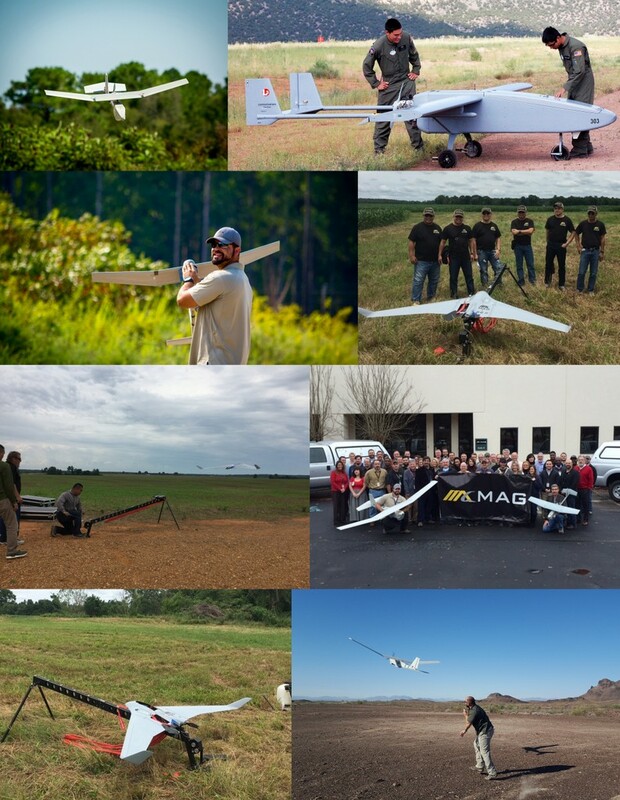 MAG is a proven provider of RPA and UAS operations, maintenance, and aviation services for international customers. 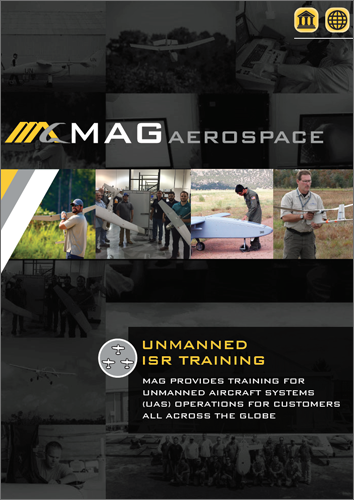 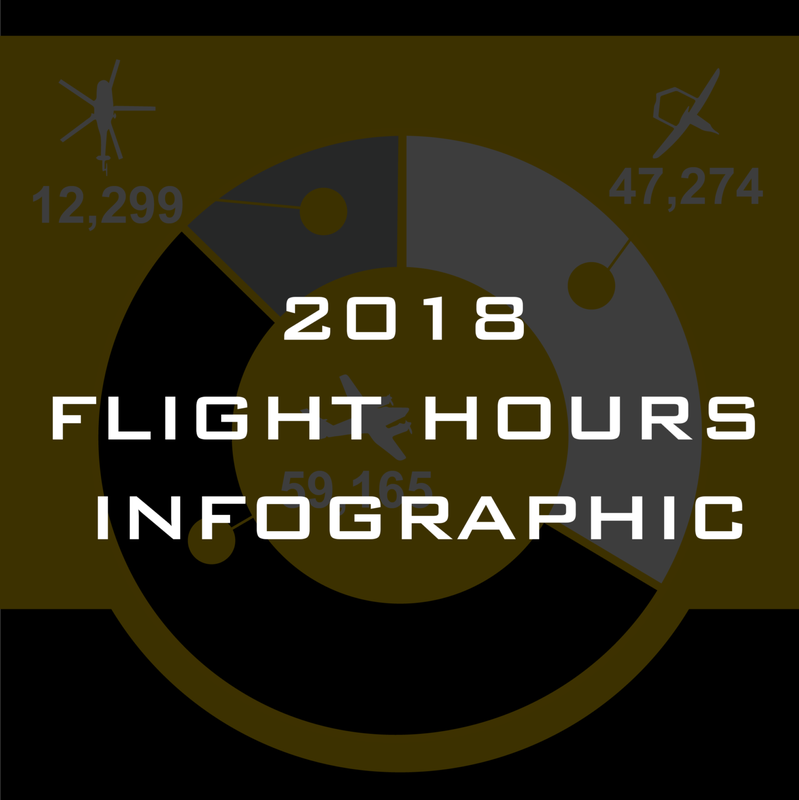 MAG operators have logged over 30,000 hours managing, performing, and sustained unmanned ISR programs and aircraft, providing operations and maintenance in the most austere locations worldwide. 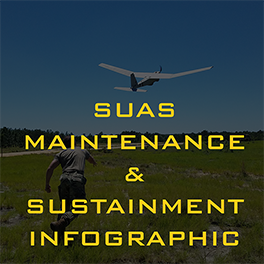 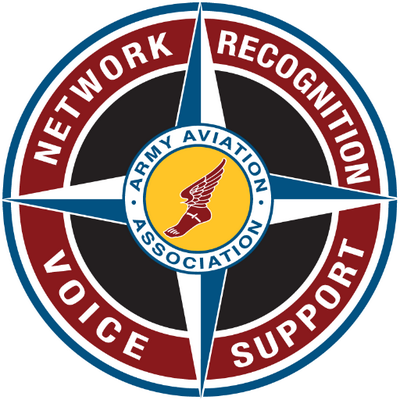 We operate and support RPA / UAS in all size tiers for both tactical and strategic purposes.